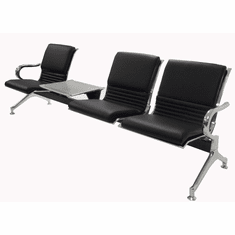 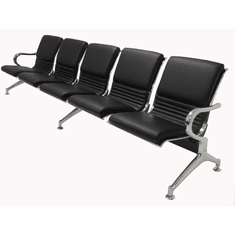 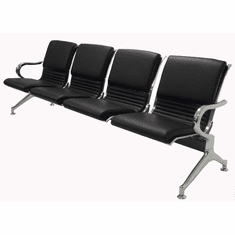 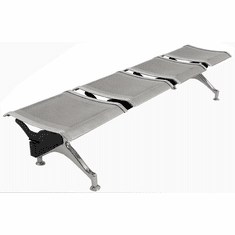 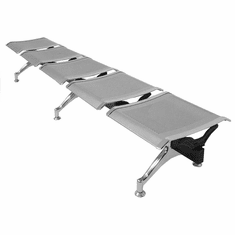 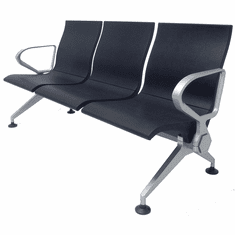 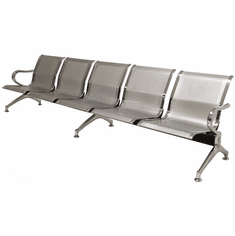 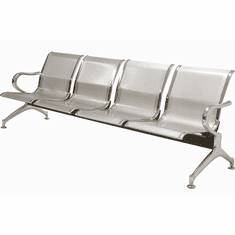 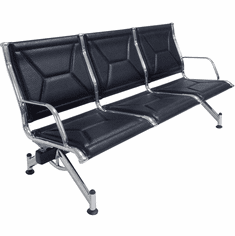 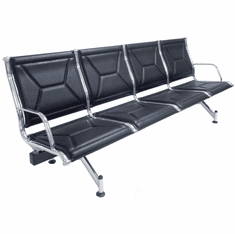 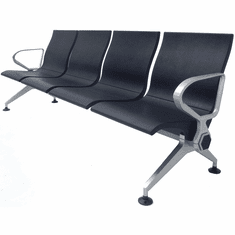 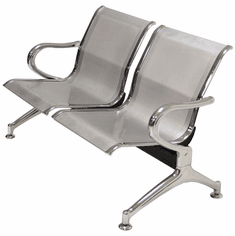 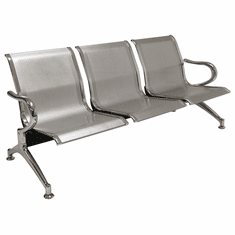 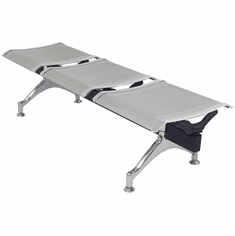 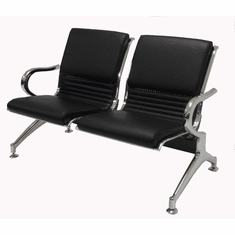 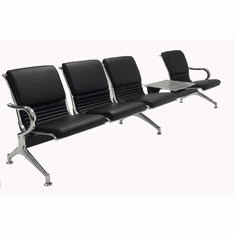 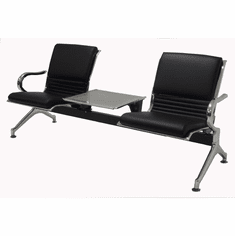 Our Airport Beam Seating can be used anywhere. 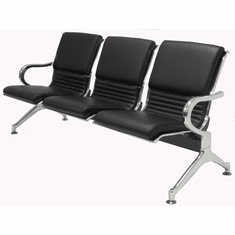 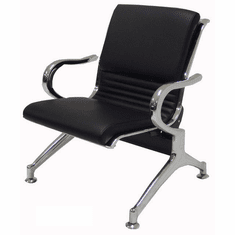 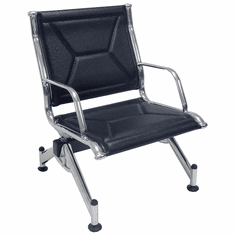 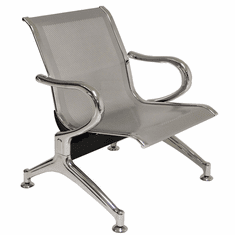 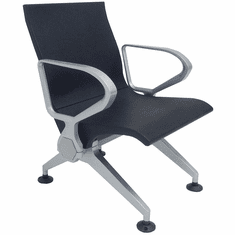 It's popular in contemporary offices, car dealerships, veterinary offices, hospital waiting rooms, and more, in addition to passenger terminals and airports. 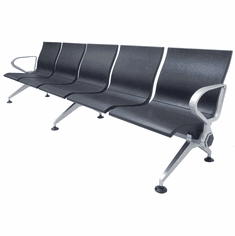 Choose from several different series.